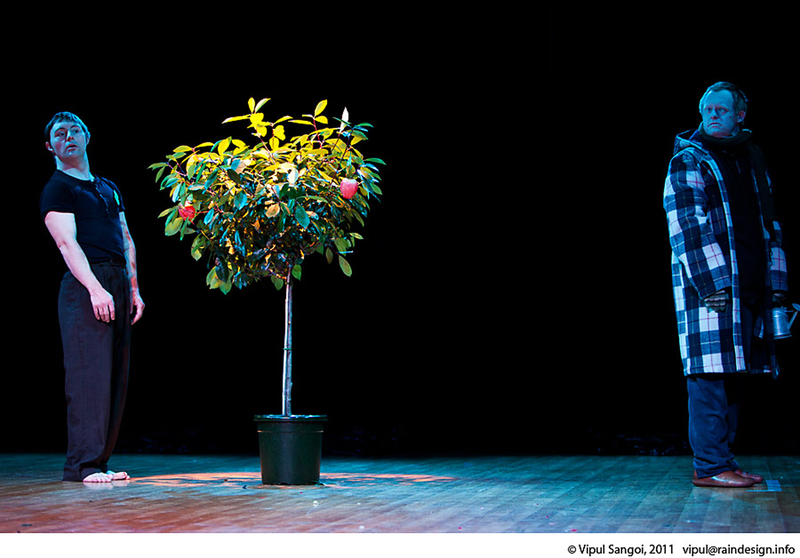 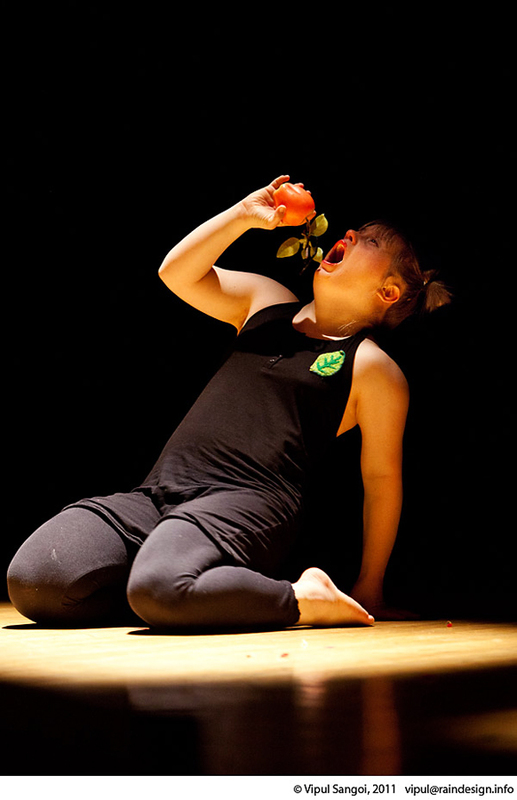 Fruit for Thought was choreographed by Aya Kobayashi for Resolution 2011 at The Place, London. 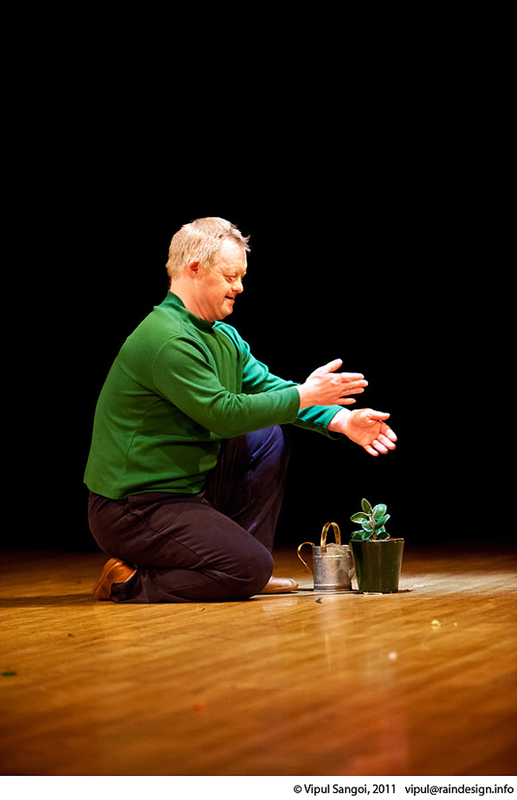 A tree grows with continuous effort and life’s cycle of work and laughter, love and jealousy, manipulated by hidden forces. 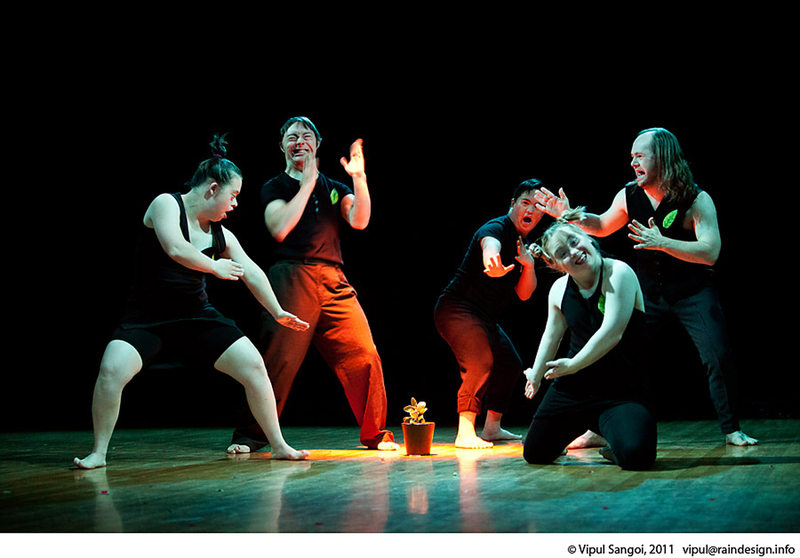 Six dancers shake the tree, searching for hidden fruit.